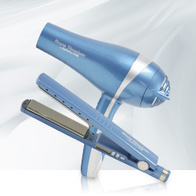 Prices may vary depending on the Salon Professional tier. There may be additional charges if services requested require additional time or applications. Our salon-exclusive haircare brand, available at all Salon Cielo locations. 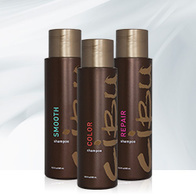 Perfected by our stylists and inspired by nature, Cibu is a high performance professional haircare and styling line with color-safe formulas, offering affordable luxury for every hair type. Enter the lavish world of Salon Cielo! 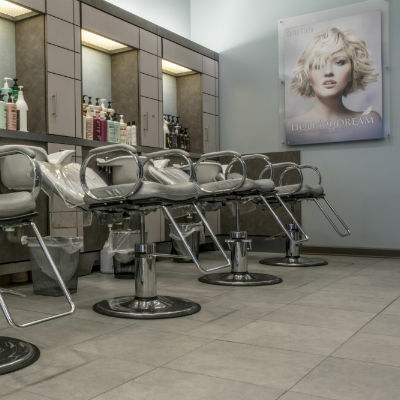 Founded by stylist, Ann Ratner, Salon Cielo has quickly become one of the most sought out high-end salons in the DC Metropolitan area & Florida. You will leave each and every visit elegant, stylish and beautiful, our commitment to have you looking and feeling your best. The expert stylists at Salon Cielo will tailor your look, from modern to classic, with an array of luxurious hair services and products. © 2017 Salon Cielo Salons. All Rights Reserved.